Traiilo is an On Demand Delivery platform that brings fresh, local Latin groceries and your favorite latin food to doorsteps in 60 minutes. With the click of a button You can choose from a variety of local stores and order items u the brands from back home you may not find in your local stores and have them delivered by our local network of shoppers. Traiilo not only connects you to the freshest groceries and everyday essentials but also helps you Save time, Gas/Parking and avoid other any inconvenience. 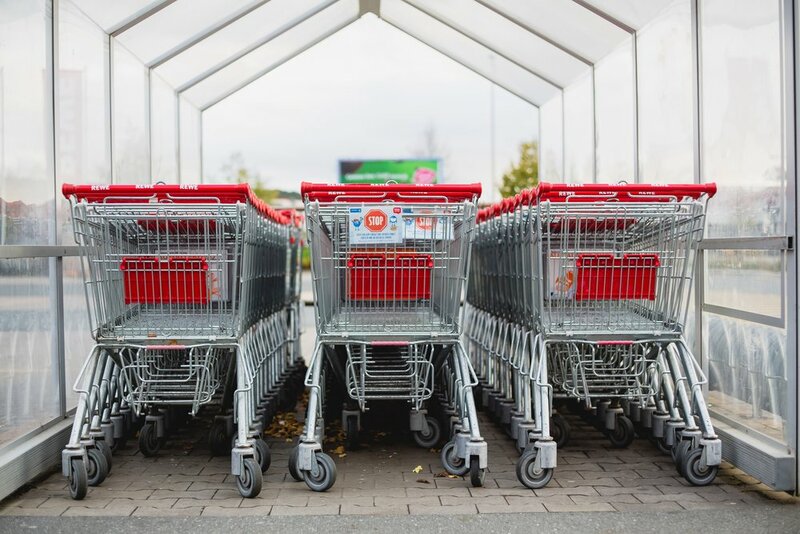 Through the use of advanced logistics, the grocer guarantees delivery within 60 minutes — something only a few delivery services can do but Traiilo’s low price. Our company was founded in 2017 by CEO, Jose Salcedo and is headquartered in New York City. To learn more, Follow us!